Delve into the sleepy mountain town’s crime-ridden underbelly. South Park, Colorado: from the outside, a sleepy little middle-American town tucked away in the mountains. 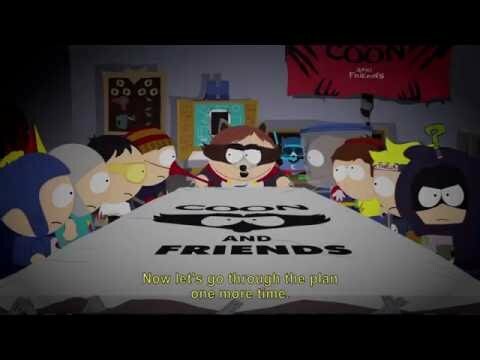 But scratch the surface and you’ll reveal a seedy criminal underworld with nefarious plans that only Cartman, Stan, Kyle, Kenny and you – the New Kid – can foil.